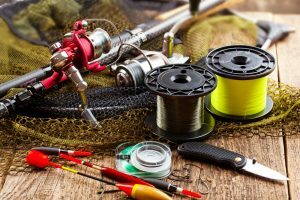 If you’ve just started to get into the fishing scene, we’re sure you’ve noticed that there seem to be as many types of fishing hooks as there are types of fish. 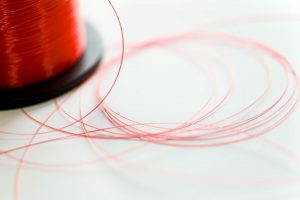 Yes, it can be overwhelming, and despite knowing what situation calls for what kind of fishing hook, you’ll still need to determine what exactly makes a good hook of that type. Fishing can indeed be a very relaxing, casual hobby, one with which minimal knowledge and research effort can get you through just fine. What kid hasn’t tried going fishing with a makeshift twig rod and some string, after all? One appeal of fishing is its relative ease in picking up and its accessibility. 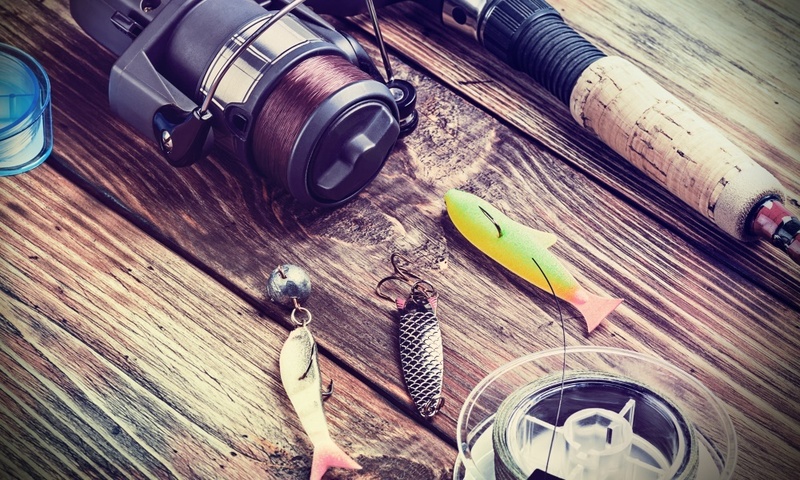 But if you’re looking to truly invest time and money in getting better at fishing as a more involved hobby, or even as a sport, you will need to know more than just the basics. 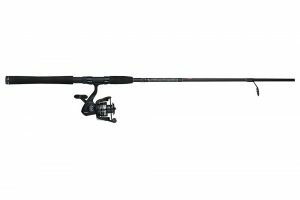 This article aims to give you a kickstart on fishing, the types of fishing hooks, and when best to use them. Like most hobbies, to fully appreciate fishing, and fish hooks by association, it’s good to start at the beginning. Fishing, much like hunting, began out of necessity. People needed to survive and to do so; they needed to eat. While some people took to sourcing their food with spears, others took to the sea. In this way, fishing can be said to be nearly as old as humanity itself, tracing back to the Upper Paleolithic period. From then on, history tells us of how important a role fishing played in the trading economies of that time from the Halieutika during the Greaco-Roman period to 15th-century deep sea fishing, up to the 17th-century first trawlers, and so on. While modern advances have given the 21st-century fishers an edge over their prehistoric counterparts, the activity itself has barely seen any changes. It is still the act of catching fish with some form of rod, line, and hook. 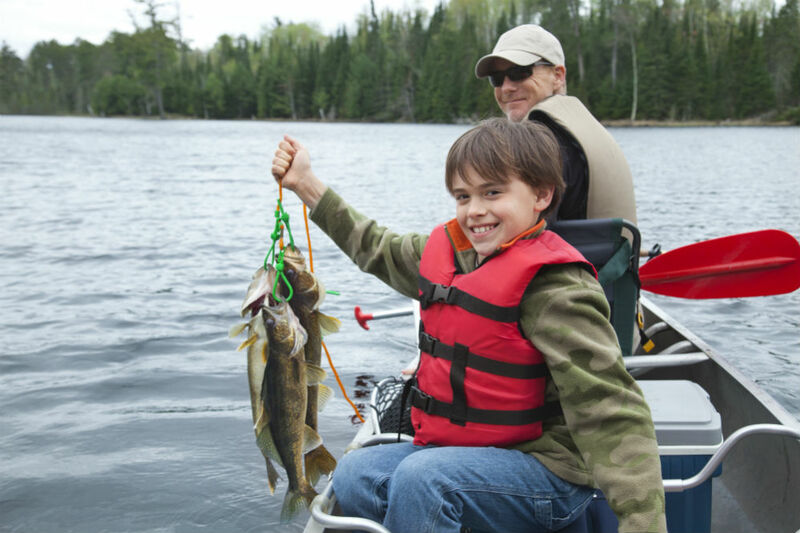 Fishing as a sport or for recreation, however, while antiquated as well, isn’t quite as old. Shortly after the invention of the printing press in 1496, Dame Juliana Berners, the prioress of the Benedictine Sopwell Nunnery wrote the earliest known English essay on recreational fishing. Her work was published in the second Boke of Saint Albans, and titled the Treatyse of Fysshynge wyth an Angle. The Treatyse contained much information, including details on fishing waters, the use of baits and flies, and even the construction of rods. The essay was published in a treatise on hawking, hunting, and heraldry: major interests of the wealthy of that time. 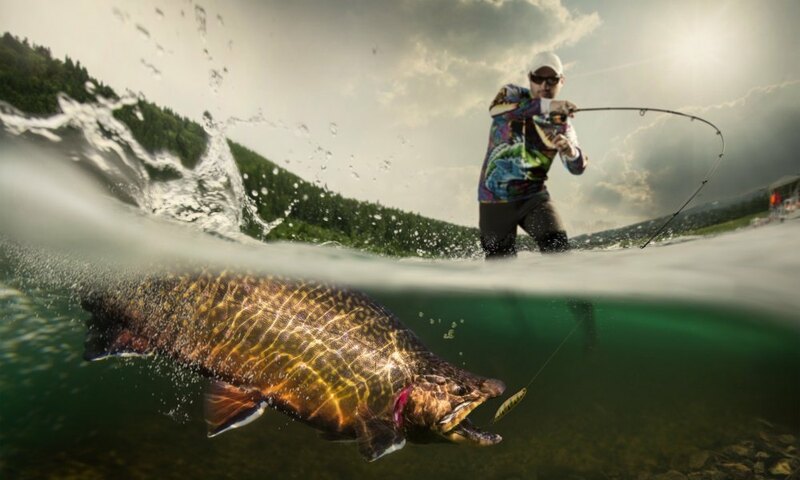 In the 18th century, fly fishing became a fashionable way for the upper class to kill time. While recreational fishing was still an activity limited to the wealthy, it gradually became more accessible as technological advances were made, and equipment could be produced on a larger scale at a lower price. 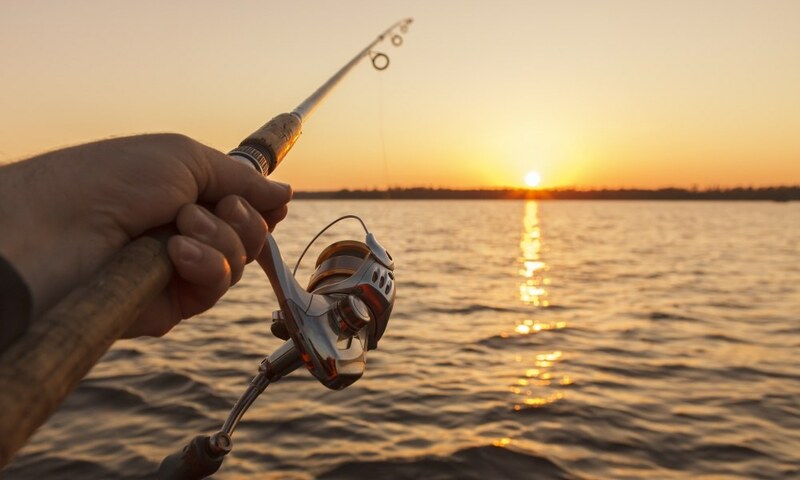 Over the years, there have been many advances that have contributed to better equipment and higher efficiency with both fishing as a means of livelihood and for sport. However, the basic design of the rod, line, and hook have remained virtually unchanged throughout the ages. Fishing hooks have been around for nearly as long as fishing itself has been. 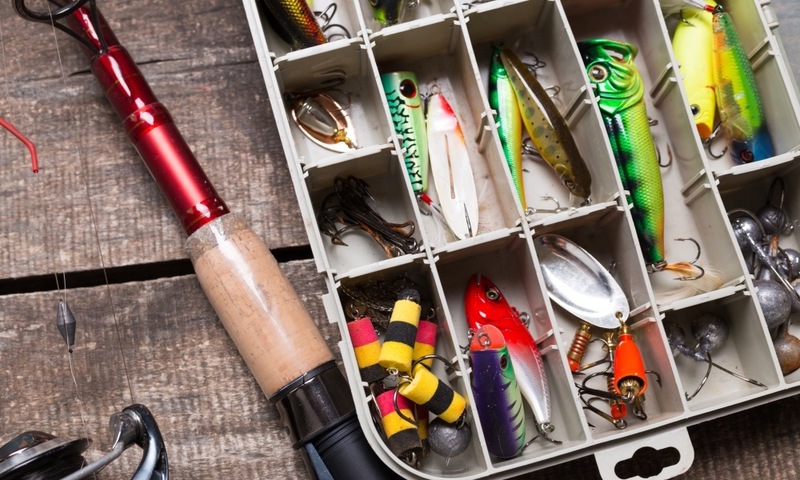 Throughout the centuries, fishing hooks have been made from many different materials, but their function has never changed. The beauty of them is that one can trace humanity’s history through their material as well: from bones and shells to stone, bronze, and steel. Recently unearthed by archeologists in a cave in East Timor, Australia by the name of Jerimalai are the oldest known hooks. The relics have been measured to be around 16,000 to 23,000 years old, by radiocarbon dating the surrounding soil. It is not a wonder that the design of the fishing hook has withstood the test of time. Like most tools that have remained immortal in their design because of their use, the fishing hook has seen little change because it does exactly what it has to with little fuss. That isn’t to say that humanity’s tendency to improve and diversify managed to look over the humbly fishing hook, of course. Over the years there have been many different kinds of fishing hooks, with each one having their use. Usually, this use is for a certain situation, or for catching a particular kind of fish. As the name suggests, these hooks are to be used for works of the plastic kind and is the heart and soul of bass fishing. Because basses are heavyweights, the worm hook is built to be sturdy and to be able to withstand deep penetration while maintaining their durability. It is the hook used for Texas rigging, which is a technique wherein the point of the hook is plunged into the body of the worm for a weedless presentation. This hook has three barbed prongs, forged together. The multiple points on the hook provide incredible holding power, and these hooks are mostly used on lures such as bucktail jigs for muskie or pike, or crankbaits for bass or walleye. Anglers looking to catch catfish also often use treble hooks for their ability to grab hold of the fish and keep holding. The most commonly used hook because of its versatility and a wide variety of use. They are designed to keep the slippery live bait on the hook where they otherwise might just wiggle off. 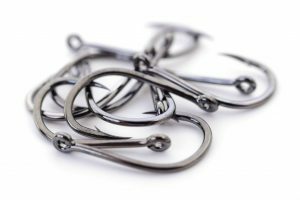 To achieve this, the baitholder hook is designed with multiple barbs on its shank. They are long and together with the barbs prevent the live bait from slipping down. 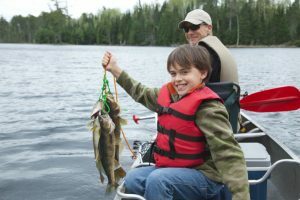 Many fishes require the use of live bait, and the baitholder hook makes it easy even for a beginner to ensure their lines come up with a fish instead of empty-handed and missing a worm. These three hooks are the most common, and you’re bound to come across them one way or another. 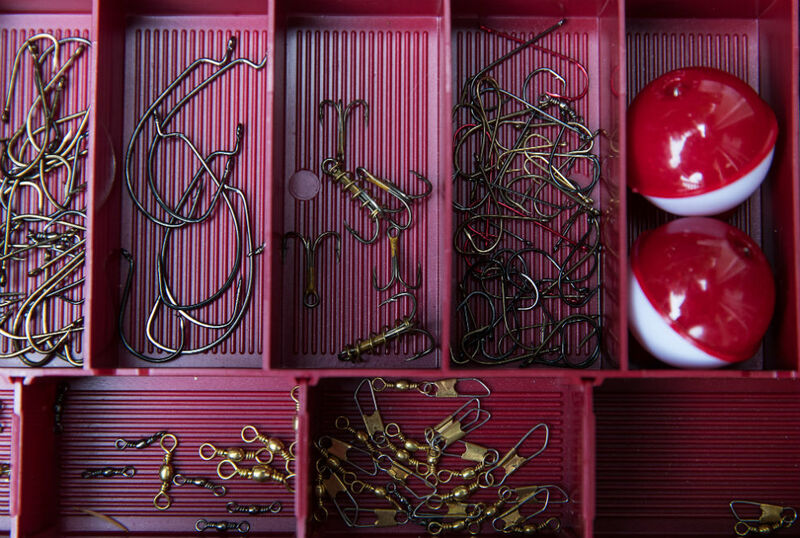 Though there are many more types of specialized hooks for different situations, depending on your climate and what game you’re after they may or may not be of use to you.